 In May 2010, the Biometrics Institute formed the Biometrics Vulnerability Assessment Expert Group (BVAEG). The Group was established to raise awareness about the importance of biometric vulnerability assessments and to exchange knowledge and experiences. Its overall mission is to reduce vulnerabilities in biometrics. Participation is by invitation only and Members need to demonstrate their expertise in the field of biometric vulnerability assessments through publication or work in the field. The members are drawn from different countries to have a good balance of information. 17 October 2016 – on the day prior to Biometrics 2016 conference in London. 21 October 2011 – London: One-day by invitation-only Meeting including presentations from members and guests.